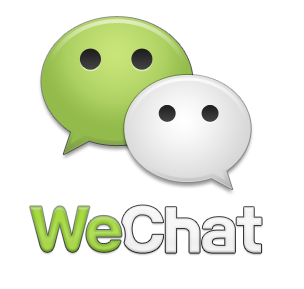 WeChat is a mobile text and voice messaging Service which is similar to whatsapp.WeChat is supported on Wi-Fi, 2G, 3G, and 4G data networks.WeChat provides multimedia communication with text messaging, hold-to-talk voice messaging, broadcast messaging, photo and video sharing, location sharing, and contact information Sharing. STEP 1:- Download Bluestack and Install it on your Windows PC. STEP 2:- After Installing Bluestack, Click on Top 25 Apps And Find Wechat. STEP 3:- Download WeChat and Install it on Bluestack. STEP 4:- After Installation Go To My Apps And Open Wechat. NOTE :- BlueStack is an Android Emulator. You can also run other Android Apps on it.